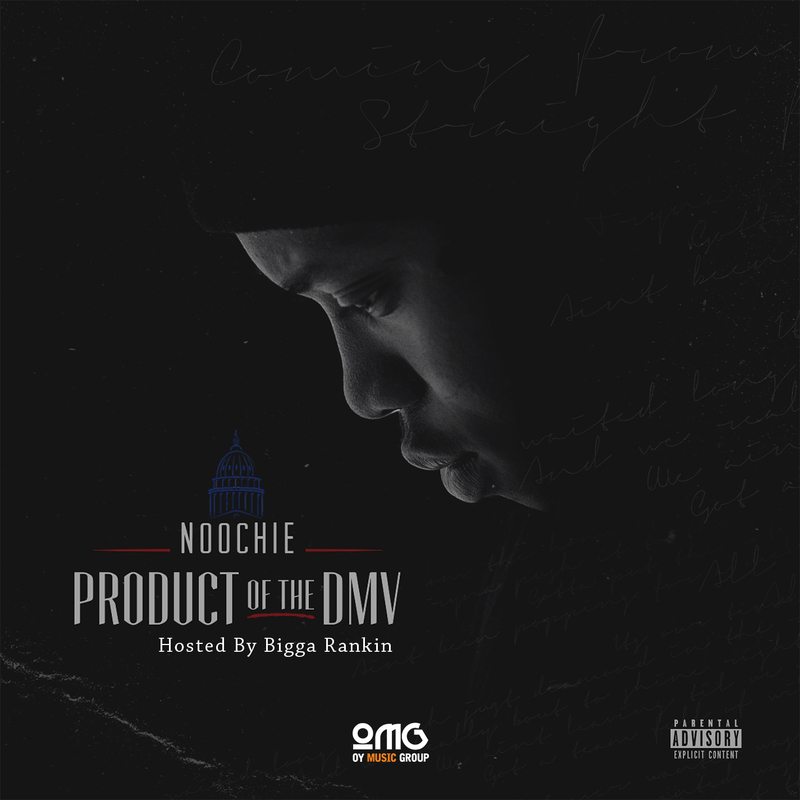 POPULAR KIDZ PROMO: [MIXTAPE ALERT] Noochie "Product Of The DMV"
Noochie "Product Of The DMV" hosted by Bigga Rankin (Real Ni**a Radio) , via OY Music Group In association with Empire Distribution. This mixtape will serve as a guide as Noochie takes you on a lyrical journey through the Life and Times of Washington DC's Next To Blow Artist. Noochie proudly puts DC on his back and is ready to bring his City out The “GUTTA”.